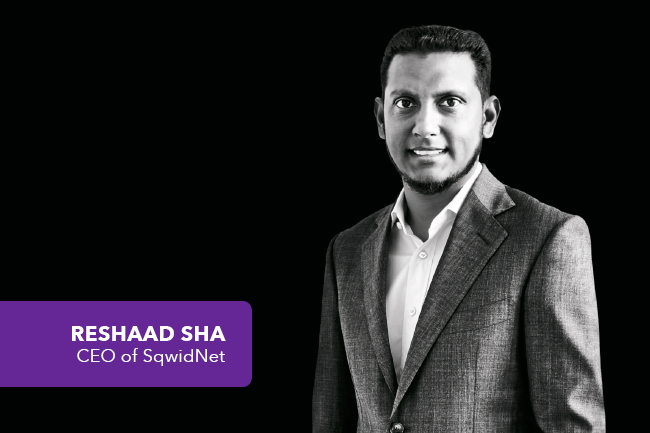 For Reshaad Sha, CEO of SqwidNet, creative freedom is the fuel that constantly drives digital business disruption. Reshaad Sha is a busy man. As CEO of SqwidNet and an Executive Director of Dark Fibre Africa (DFA), he is responsible for the latter’s corporate strategy, and he is overseeing the national roll-out of the Sigfox global internet of things (IoT) network in South Africa, which will ultimately connect millions of physical objects to the digital world. 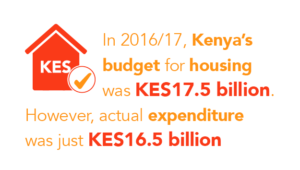 SqwidNet is on course to achieve 85% population coverage by the end of the year. In parallel to the network roll-out, Sha says SqwidNet will be ‘developing and enabling an ecosystem of channel partners, module and device vendors, platform providers, application and solution developers, and system integrators to bring the IoT to life in South Africa’. Ecosystem enablement is key to allowing medium to large businesses and, importantly, empowering small businesses to play a role in both the value chain and making IoT relevant to the market. ‘Small businesses are more agile,’ says Sha. ‘They can bring things to market faster, and they don’t have to go through long development cycles.’ SqwidNet helps its business partners with development kits and free access to the network during the development phase, letting them build prototypes and develop products and solutions efficiently and scalably. The principles of design-thinking influence the operating model at SqwidNet. ‘Creativity is a core principle that is used to drive a desirable outcome for the business and our customers,’ he says. He says the common thread is that disruptive innovations such as Uber and Airbnb are based on data-driven models. IoT is the vehicle that enables those massive volumes of data to be generated, processed and used. ‘IoT enables billions of physical things in the field – like a valve in a pipeline, or a tamper sensor on an electric pylon – to be connected to the digital world,’ he says. It’s hard to overstate how radically IoT will change the way we all do business.